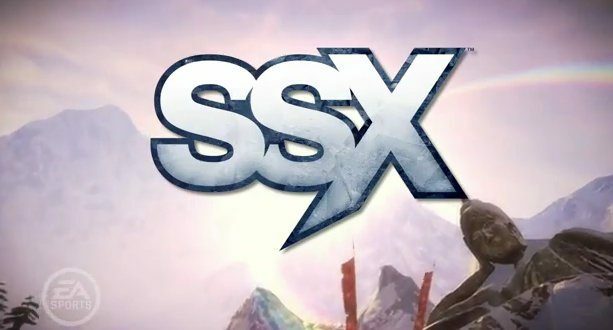 The producer of EA’s SSX “reboot”, Sean Smillie, recently dropped hints that they certainly have plans for a demo of the title before its January 2012 launch. Nothing specific about the demo was announced, but it’s good to know there will be one. It seems like it will come at the perfect time of year for it, as well, considering it will be the late-fall or early-winter. You know, snowboarding season! Also, they apparently have no plans at the moment to create PS Vita or Wii U versions of the title, choosing to focus on the PS3 and Xbox 360 versions right now.